Here’s your chance to give the gift that literally keeps on giving, and all the while doing it in style. 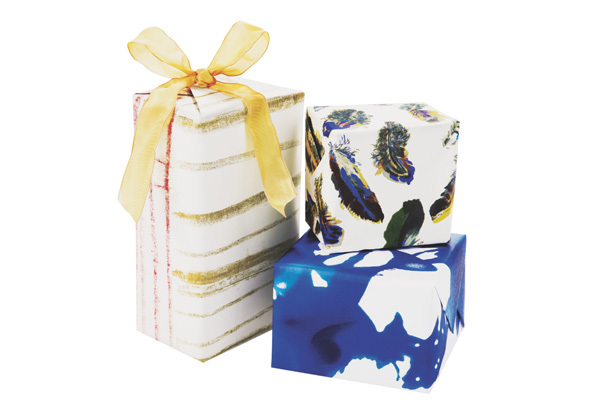 One Kings Lane and a selection of 7 designers; including Rachel Zoe, Simon Doonan, Alice+Olivia, Rachel Roy, and Lela Rose; have collaborated to create a limited collection of designer gift wrap with proceeds benefitting the charities of their choice. 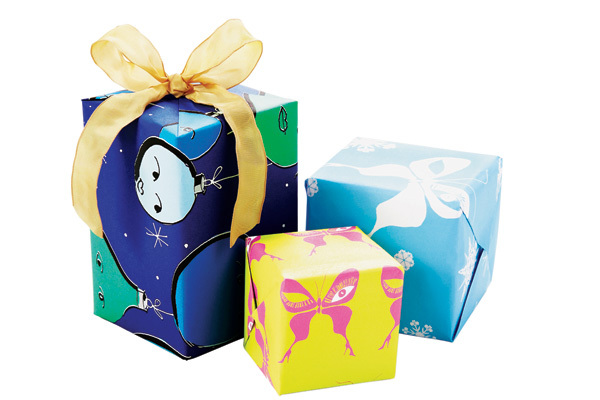 For $15 you get a set of 3 designer gift-wrap rolls consisting of 8 sheets per roll. 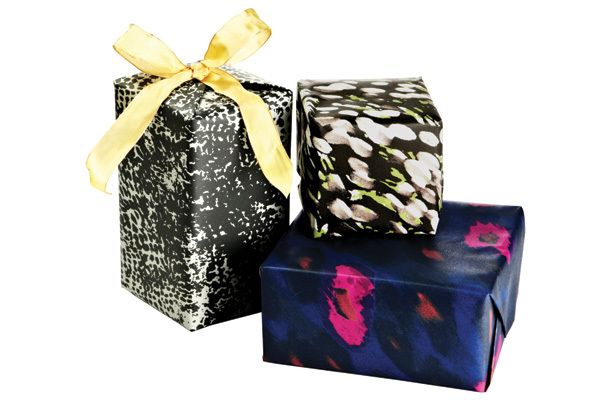 Plus while you’re bringing the most stylishly wrapped gifts to the party, you’re also helping those in need this holiday season. I’m really loving Lela Rose and Rachel Zoe’s collections, and looking forward to seeing what the other designers have to offer. 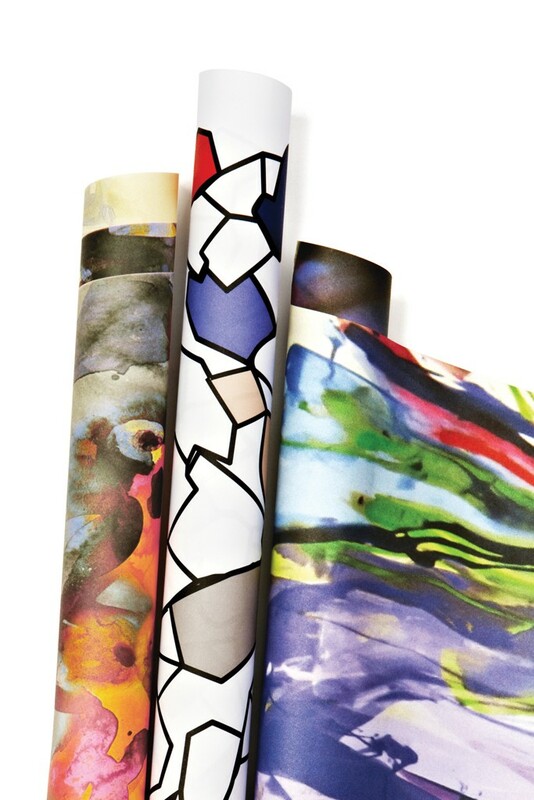 Also, since the designs are not necessarily holiday themed, the wraps can be used year round for any occasion or even framed as artwork for your walls! Sign up with One Kings Lane to get notified of releases!